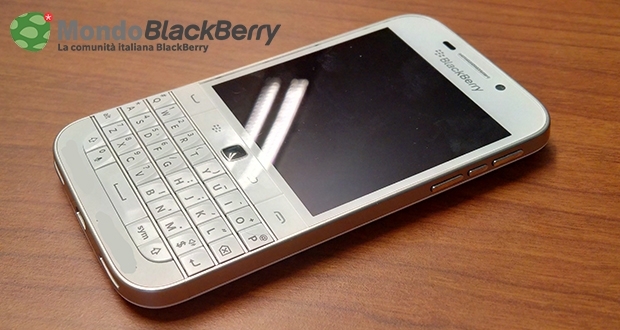 White BlackBerry Classic photos leaked | BlackBerry Blast! BlackBerry has released previous phones in multiple colors so a white BlackBerry Classic is no surprise. We just have not seen the white Classic until now. 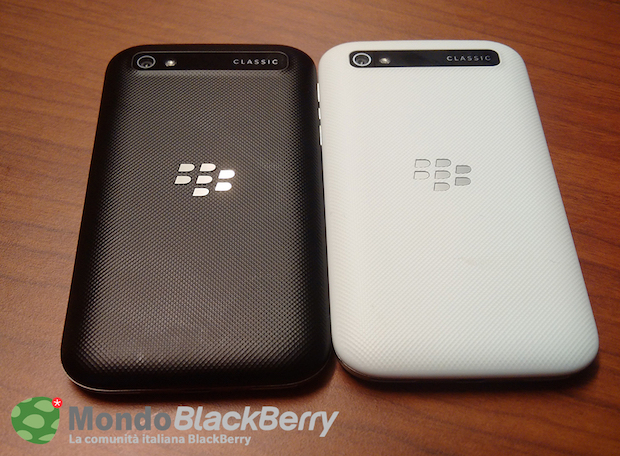 Photos of a white BlackBerry Classic popped up on the Internet today courtesy of MondoBlackBerry. BlackBerry CEO John Chen has previously suggested other colors for the BB Classic, including blue and bronze. Time will tell if BlackBerry actually releases other colors, but at least we know the white variant is coming. Hit the source link below to see many more pics.